An electric guitar lesson on how to play the guitar solos to “No One Like You" by The Scorpions. The guitar solos were played by Matthias Jabs who in my opinion is one of the most un-talked about rock guitarists of the 80’s. I really love his playing. He’s a classic “rock guitarist” with exceptional phrasing and a really awesome vibrato. He makes the guitar scream! The first solo would be a lot easier on a 24 fret guitar. That bend from the C note on the 22nd fret of the high E string up to the E note (2 step bend) is a real b%$*# on the Les Paul hahaha! and will really shred the fingers. I had to put on a 9 gauge string to get that. I usually use 10s. Anyways, there are some fantastic licks in this and some great harmony runs too. Overall it’s a real gas to play. The main solo carries on the same themes as the intro solo. It ends on that crazy double note lick and the fast descending run. That will be the part that most guys will have trouble with as you have to really get your fingers moving to master it, but once you do it's a gas to play. 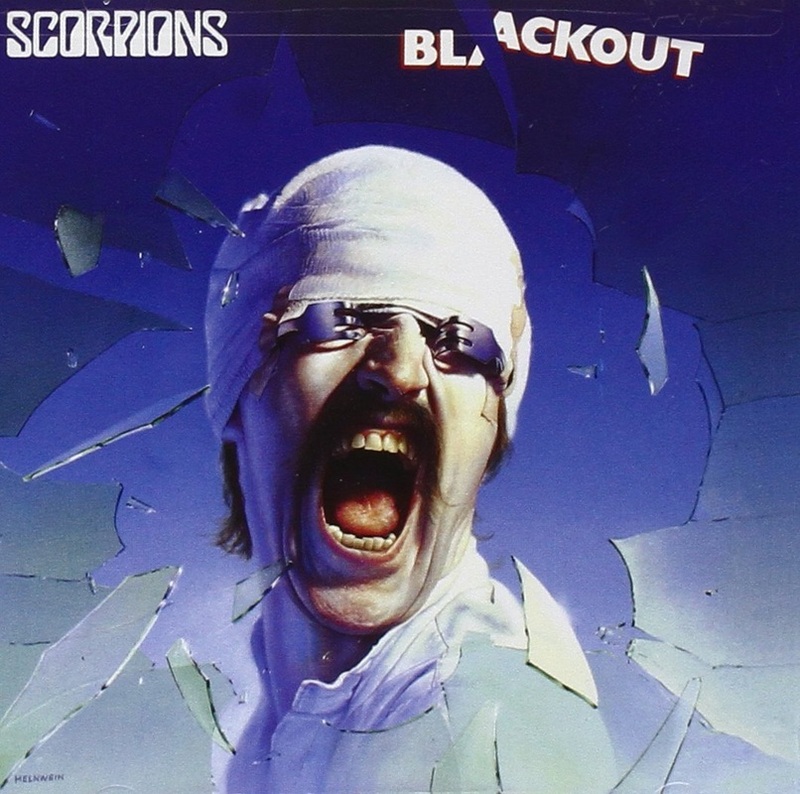 When I played in bands I always loved doing Scorpion songs! Matthias Jabs always came up with really interesting licks. I had a ton of fun making the demo as this has always been a favorite solo of mine. Whenever I learn a solo it always reinforces my respect for just how good these guys are and how easy they make it look!